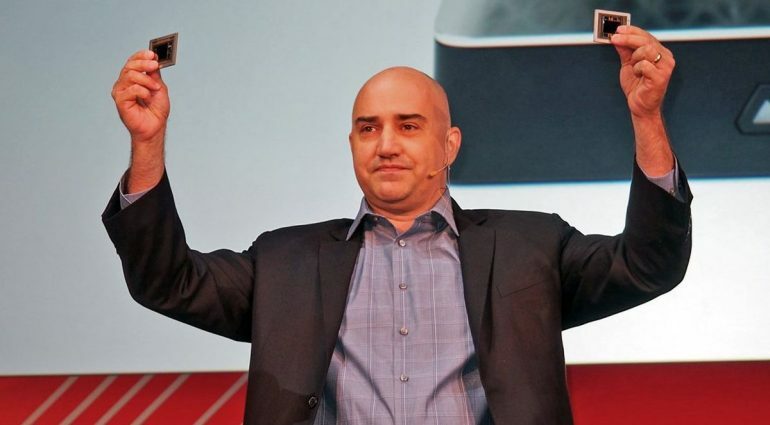 Chris Hook, AMD’s former Senior Marketing Director, left the company earlier in month, with no word where he would be going. That has changed as Hook has announced that he has joined Intel’s “Discrete Graphics and Visual Technologies Marketing” division; where he will join former AMD Radeon Technologies Group head, Raja Koduri. Hook may not be as well known to the world as Koduri, but it should be pointed out that Hook has a history with AMD’s Radeon division that spans nearly 20 years; back when Radeon was still under the ownership of ATI Technologies. To date, Hook is the third person to be poached by Intel. Jim Keller, who designed AMD’s Ryzen CPU architecture has also joined the company from Tesla. It should be noted, however, that Keller was brought on to head Intel’s System-On-Chip (SoC) development and integration. 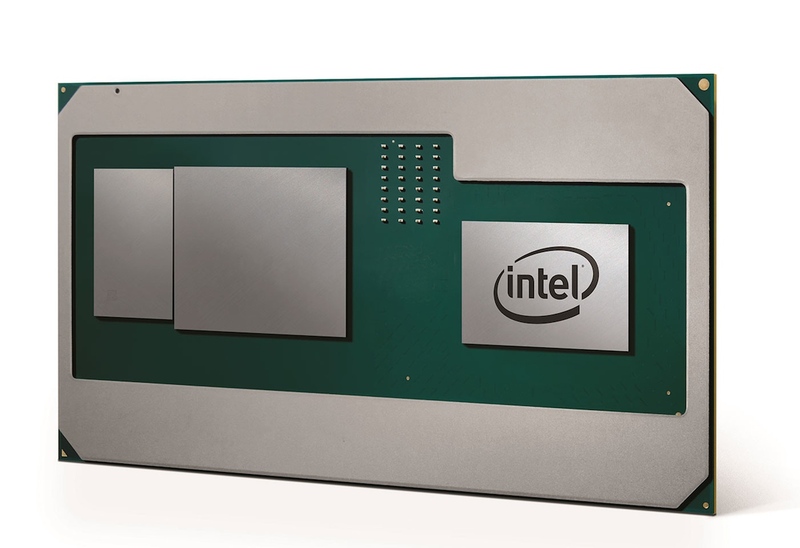 Nevertheless, Intel’s hiring streak of key AMD Radeon members is a sign that the semiconductor maker is getting serious about making its mark in the discrete GPU market. To date, the company already has its G-Series CPUs that comes built with AMD’s Radeon Vega M graphics. With Hook now on the bandwagon with Koduri, it’s possible that the two will be working on Intel’s ‘Arctic Sound’ discrete GPU; its first in-house dGPU made without any input from either NVIDIA or AMD.